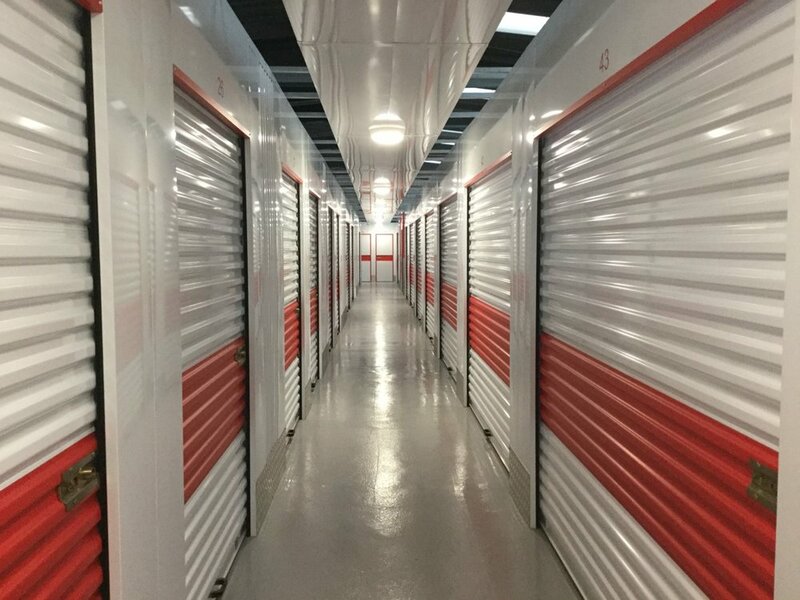 Here at Red Squirrel Self Store, we’ve got a wide range of storage units at affordable prices, meaning we have the solution to almost all storage needs. Take advantage of our safe and secure facilities, which are accessible 7 days a week, meaning you can access your things when you need to. If you'd like to ask us any questions about our storage, you can now use the live chat feature. Look for the red box in the bottom right corner of the screen! If you're moving home or office, or need to keep stock in a nearby location, look no further. 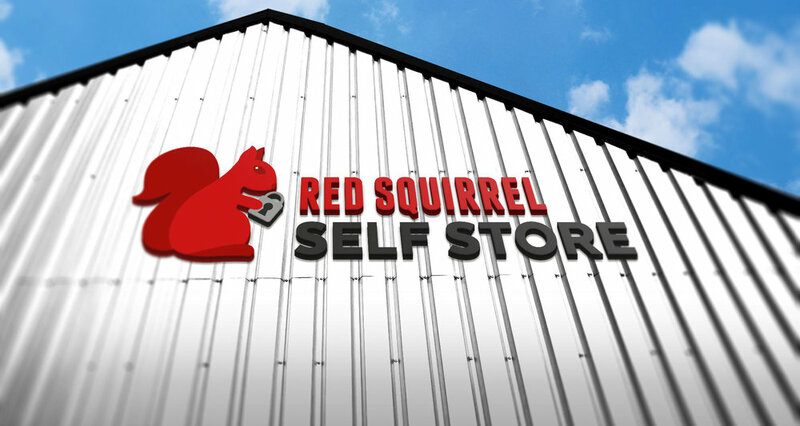 Red Squirrel Self Store is conveniently situated in Cumbernauld - ideally placed for customers around the Glasgow, Stirling and Edinburgh areas. Whether you’re storing a little or a lot, we’ve got the storage solution for you. Maybe you aren’t sure what size of unit you need? Don’t worry - our team are on hand to offer help and advice, to make sure you find the right solution. Gaining some extra space doesn’t have to break the bank. We offer rentals from just 1 week, to long term lettings. No matter the length of your rental, all we ask is for 1 weeks notice before departure. We understand the importance of being able to access your things at a time that suits you. That’s why we open 7 days a week, from 8am Monday - Friday, meaning you can start your day bright and early. WHO IS RED SQUIRREL STORAGE FOR? Everyone! Our flexible and varied approach to storage means we have a solution for almost everyone. Take a look around to find out how we can help or give us a call to discuss your storage needs. Moving away from home to study? Ditch the hassle of moving your things between home and student accommodation and pop it in storage. It’s safe, cheap, and easy to arrange. We can even help by supplying you with boxes to organise your things. It means you can get on with enjoying living the student life! Maybe your family is growing and you need to make some more space, your garage is overflowing or you’re about to embark on some big home improvements. Whatever the reason, we can offer you that extra space you require, at prices you can afford. Running a business can be hard work, but storing your things definitely shouldn’t be. We make storage easy, so whether it’s small units of stock, to full pallets, or even paperwork, there is a storage unit for you. If you're ready to select your storage and book online, press the button and start the process! If you'd like to contact us and find our more about specific requirements, please get in touch.